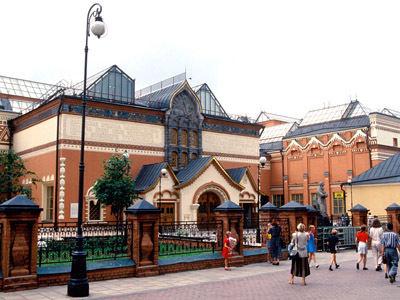 Chess masters Viswanathan Anand and Boris Gelfand expect their World Championship clash to be a spectacular battle to match the exquisite surroundings of Moscow’s Tretyakov Gallery, which is hosting the event. ­It’s been 27 years since Moscow played host to such a high-caliber chess event. It’s also the first time it’s being held in a world-famous art museum. The organizers are hoping it will raise the profile of the game, as well as promoting Russian art. 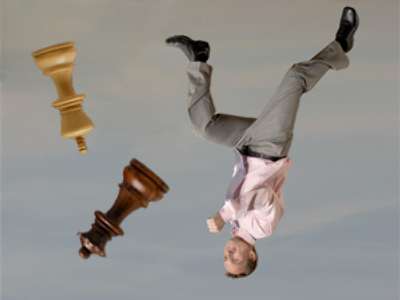 The classic game with an arty twist will be held in a country that’s produced many chess champions, including the two famous “K”s, Anatoly Karpov and Garry Kasparov. 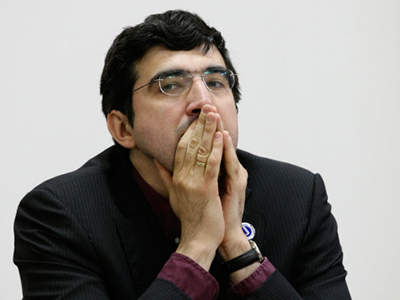 But this year it’s two “I”s that will compete, with India’s Viswanathan Anand versus Israel’s Boris Gelfand. They know each other well, having played together many times. Some have questioned whether defending champion Anand will feel intimidated against a player older than himself in a match of such importance. Gelfand played down the idea that the match-up would be akin to the legendary Karpov vs. Kasparov duels, but did reveal his special secret. Thursday’s opening brought out a handful of prominent figures, including former Soviet Union President, Mikhail Gorbachev. 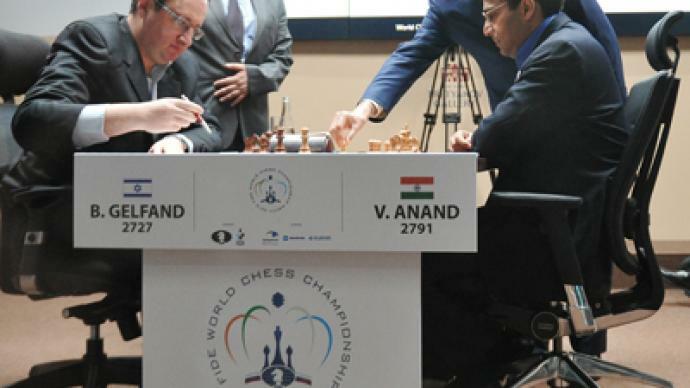 Arkady Dvorkovich, Chairman of the Supervisory Council of the Russian Chess Federation, stressed it was a good thing that the final was being held on neutral ground. 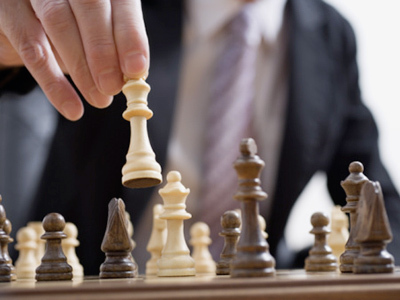 The match will last twenty days and end on May 31, by which time the world will know who the new undisputed Chess Champion will be – and who gets the lion’s share of the $2.5 million prize fund.